Nokia Lumia 900 users on AT&T can look forward to receiving the Windows Phone 7.8 OS update on Wednesday, January 30th—one day earlier than what we were anticipating. Windows Phone Central has learned (via an internal AT&T email) details of the update including that it was approved on January 7th by the carrier. We’ve written extensively on the 7.8 update recently including giving a full video-tour of what the update will look like. That was accomplished by flashing our Lumia 900 with the Nokia-approved ROM files that were posted to Nokia’s servers. While this method works, it also wipes the phone and can be risky (in addition to frustrating if you don’t have the right drivers). Below is the full changelog for the AT&T 7.8. For the most part, we confirmed most of these in our hands on yesterday but now we have some more details about some of the “under the hood” tweaks. File Size: ~100 MB – device updates will be performed via PC side-load only using Zune software. Data use charges against customer data buckets will not apply. New Start Screen - This change immediately refreshes and updates the look of the customers Nokia Lumia 900. Customers will now have a start screen that is similar to Windows Phone 8. This new start screen provides users with more options to personalize their start screen. More tiles can be pinned to the start screen and their sizes can be altered between small, medium, or large. In addition the wide vertical black zone on the far right called the “gutter” has been removed. 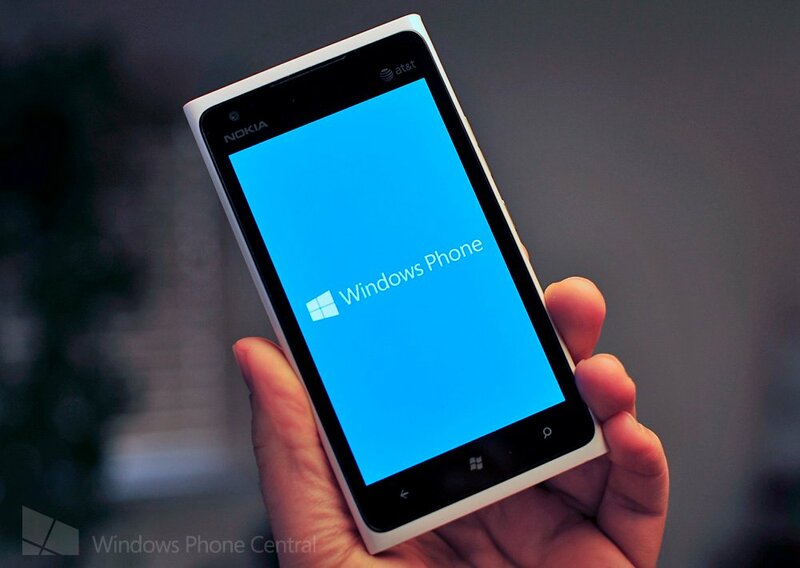 New theme colors – Customers will have even more options to personalize their Lumia 900. A new theme color may be selected from many new colors that have been added to the expanded color pallet. Bing “Image of the Day” Lock Screen Option: Customers may now enable the regularly changing “Image of the Day” from the Bing search screen to be automatically displayed as their lock screen wallpaper. As a result the customer will have a new lock screen image available on their device each day. Improved Lock Screen accidental wipe protection: Customers will experience an enhanced lock screen that is less likely to open accidentally by an inadvertent touch on the display. This will help extend the life of the battery for customers who had experienced this issue. Quality and Security Enhancements – Customers will experience greater device stability with the implementation of multiple software fixes and enhancements. Improved security fixes and enhancements have been made to protect customer information on their device. Marketplace Enhancements – Customers will experience an enhanced marketplace experience and a newly optimized download process. No surprises there, to be sure, but some of those fixes and enhancements are certainly welcomed, especially for those with 2-year contracts and can’t upgrade to the Lumia 920. Indeed, the 7.8 Tiles do go a long way in making the device feel new and it should make regular customers content. Unfortunately, there was no word on 7.8 updates for other Windows Phones on AT&T.